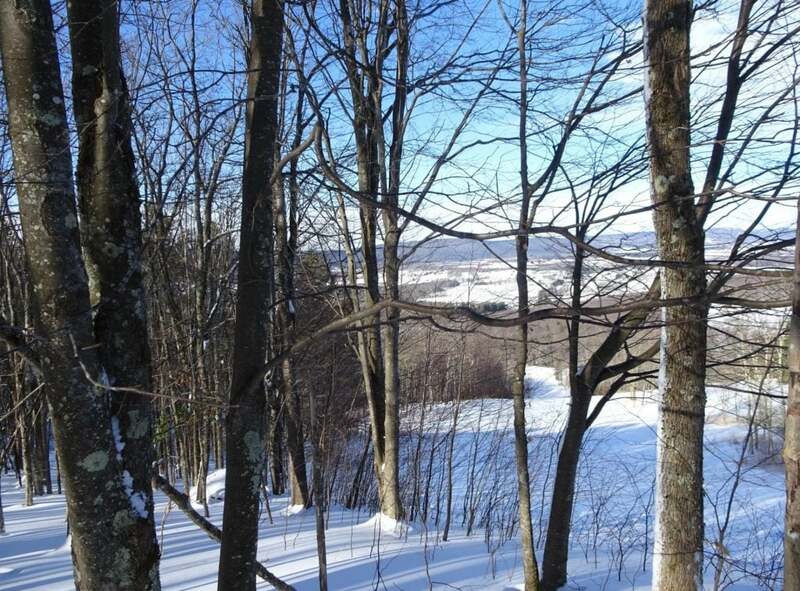 The Canaan Valley in West Virginia may have the best but least known skiing in the southeast. Hiding in plain sight above the highest mountain valley in the eastern United States you have Wiess and Bald Knob atop Cabin Mountain. This is the cradle of Southeastern skiing and now home to Canaan Valley Resort, Whitegrass Touring Center and a couple of knobs and thousands of trees further along,Timberline Resort. Seventy years ago the predecessors to the current areas operating in the valley moved the skiing dial south from Pennsylvania for one simple reason: snow. 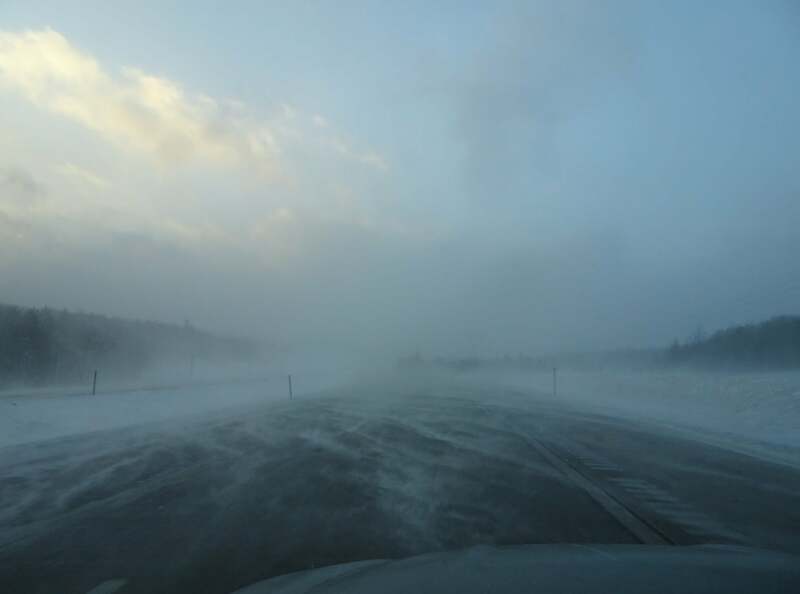 This microclimate was then and is today, exceptional for producing and holding natural snow. The story is that pilots flying over West Virginia spotted an area that uniquely held huge white drifts well into the spring and the rumor took wings. That tale though charming may be apocryphal; the documented version is that frustrated by one of the driest and warmest years on record, members of the Ski Club of Washington D.C sent out their own exploring party due west in search of something wild, uncharted and deep. 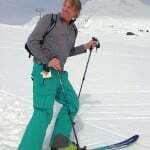 The names Gorman and Leich should be as prominent and hallowed as those of Lewis and Clark; well at least if you are a southern skier they should be. I love the idea of skiers so committed that they would jump into their 1950 Roadmaster (perhaps a Pontiac Woody Station Wagon ala Ansel Adams) with a rope tow mechanism in the trunk and 7 foot planks strapped to the roof like spears. Then they drove all day on uncertain winter roads across the spine of the Allegheny Mountains from metro DC, sight unseen, to get their fix of a few hundred vertical feet of hard earned turns. This strikes me as much more than just weekend recreation and I applaud their pioneering spirit. They opened up one of the best hubs of skiing east of the Mississippi for generations to come. Apparently things were hopping for the rest of the Fifties; the pioneering area soon known as Driftland got competition from new ventures that strung rope tows up the Weiss Knob portion of Cabin Mountain, cars lined Highway 32, bunks were put up, sandwiches and moonshine were sold. All in all it must have been an extraordinary time; but for various reasons, the movement began to wane, and ultimately petered out in the sixties. After a controversial period of state land acquisitions, what might be considered a rebirth in the seventies and very early eighties led to the basic configuration of the Valley as we find it today. 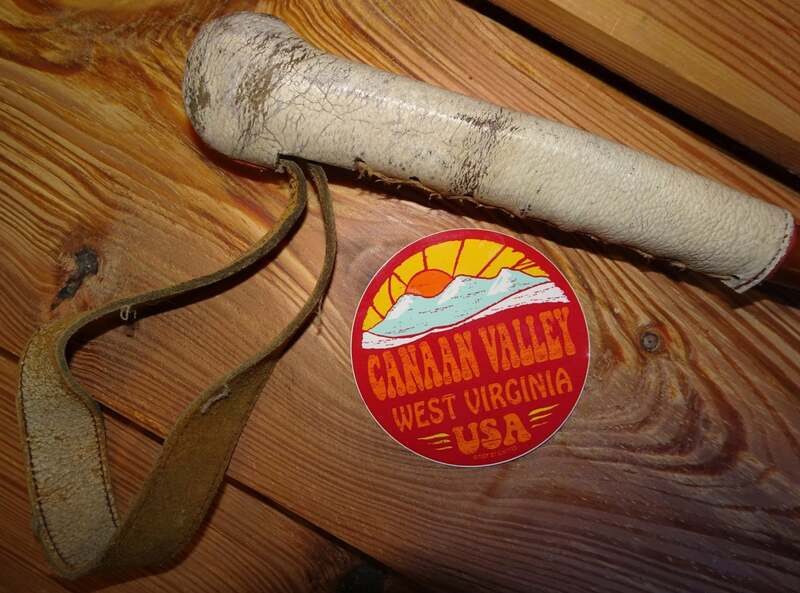 Canaan Valley Resort is part of the West Virginia state park system while Whitegrass and Timberline are privately owned. In my opinion, a greater level of cooperation would make something great even better but their interconnectedness is still evident by a weave of trails, ridges, and snow covered fields that join them. I relish long weekends when I can enjoy all three. Canaan Valley Resort is farthest with visible runs to the right (huge and far behind is Mount Porte Crayon, a fascinating story to itself). Whitegrass is to the left and the inverted funnel shaped run is the original Weiss slope, still maintained by the good people at WG. Timberline is closest and prominent on the left. 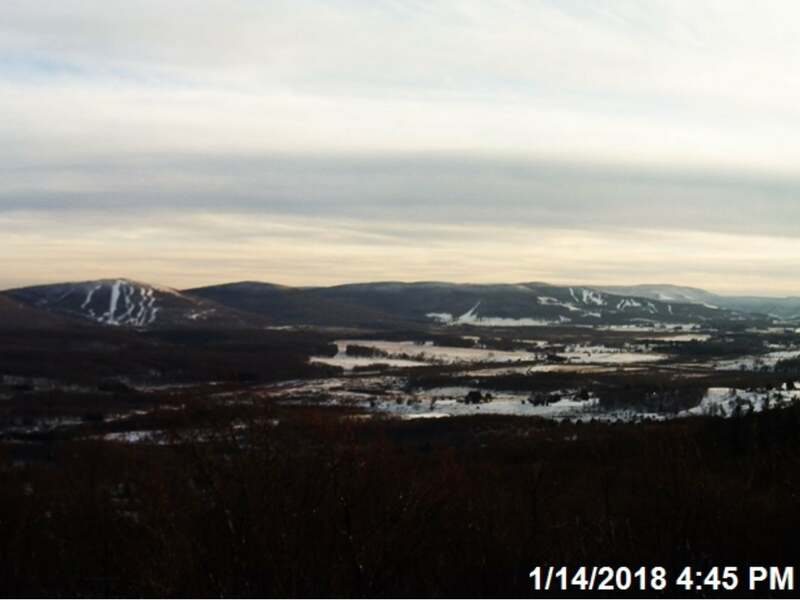 This Forest Service webcam is a great resource if you want to follow conditions in the valley. 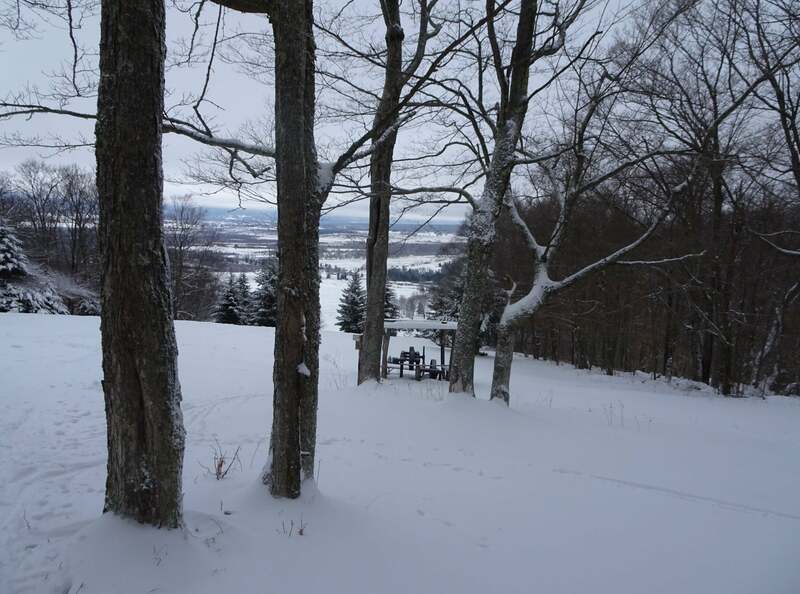 I have been coming to the Canaan Valley for the last fifteen years, this does not make me unique but perhaps unusual for skiers from Raleigh-Durham, Charlotte and points further south. North Carolina resorts are closer and much more frequented, thus more populated both on and off the slopes. When folks from points south do drive past North Carolina, they are more likely to stop on the Virginia side or if heading into West Virginia, most often choose Snowshoe as their “destination.” I do love skiing Snowshoe; it also shares a climate and elevation uniquely blessed with snow and I make multiple trips most years; but because the Canaan Valley remains so much out of sight and out of mind, I am particularly drawn there. I like the slower pace, more loosely defined rules as well as wind drifted slopes that open immediately after any significant storm. It’s all about the Natural at CVR. This looks back across the Valley to the forest service camera somewhere over on the other side, presumably to the far right. Whether pilots spotted and gossiped about the drifts of Cabin Mountain or not, it remains true today that this region is a snow oasis. When I’m plotting my trips, especially (well usually) last minute ones; I pull up a dizzying number of tabs and as I look across the screens of radar imagery and forecasts, the valley will repeatedly stand out as a welcome blue beacon, often in a soupy sea of green. Even north into Pennsylvania it may be barren or slushy while the area from Davis to Harman stands out with accumulating snow. 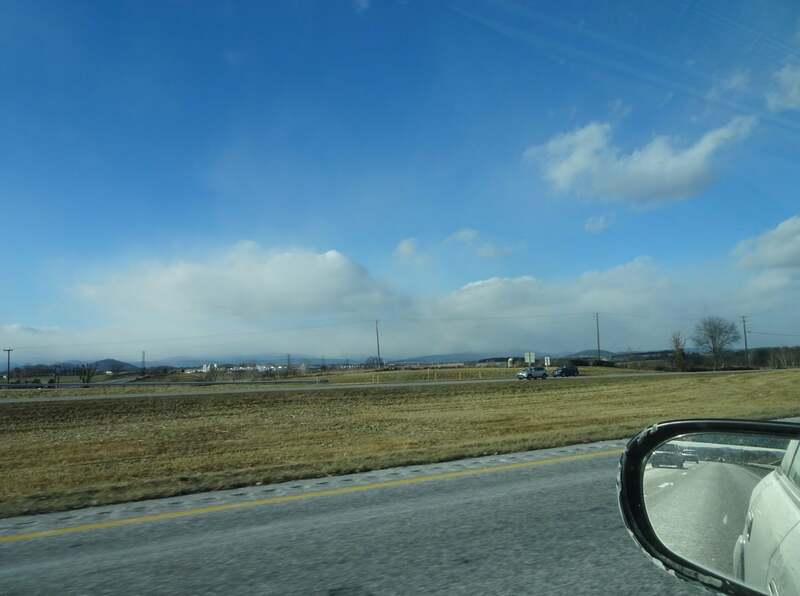 My route to Canaan often takes me over Mount Storm (named for good reason) and you can see the cloud from the Virginia border and watch it grow as you hit the crest into the Valley. Canaan has dramatically increased their snow making capability, and it really showed on opening weekend which I was there to enjoy. The mountain has an 850 foot vertical and a main lift that is still fixed grip but runs consistently fast with absurdly short lines. Actually there never are lines, at worst there is a small group ahead that may force you to pause a whole minute; kidding, I am not. I accept the premise that all snow is good snow but it’s qualitatively better for me when nature is steadily dishing it up. 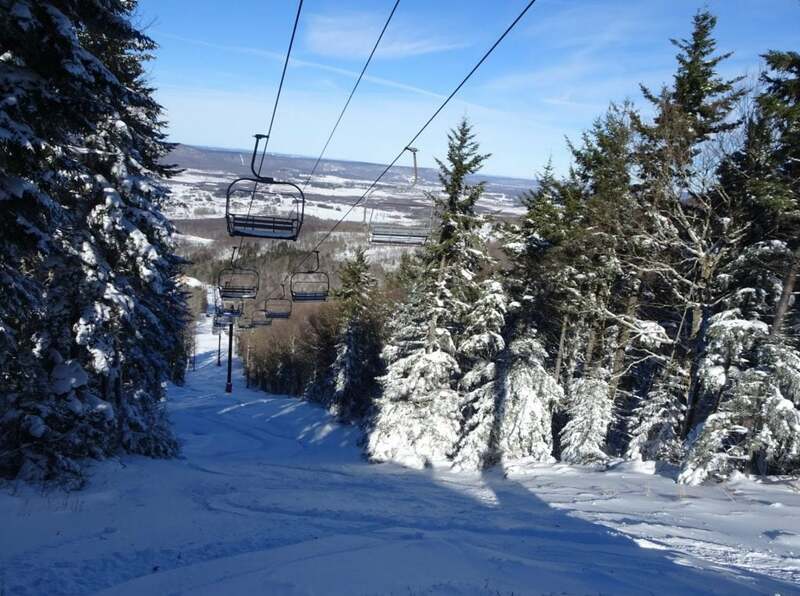 Canaan essentially has two sides; under and around the main lift provides a variety of great runs including Gravity and some shorter steep blacks as well as the mellow winding Timber Run which passes beside tall pines with the rocky prominence of Bald Knob looking down from above. These are usually opened first with snowmaking and enhanced regularly with natural snow as the season advances. The other side is comprised of the three Meadows Runs, Prosperity, Dark Side of the Moon and the wonderful glades of hardwood or spruce that stand between and around them. Canaan does something few places do; if there is enough snow to successfully connect turns top to bottom down, they will open these runs. After a snowfall of a few to several inches it may be a little grassy in spots, and you might thump over a fallen limb in the trees, but there has been a recent commitment to smoothing things out without actually cutting things down. Each year there seems to be a new named glade, making official what many of us have known for years. When the storm totals hit ten inches and more, then you discover the soul of the place and the legacy of Driftland. Even the steep ungroomed line under C-lift will open with enough snow; if you are all precious about your pristine bases perhaps you should stay out but if you can read how snow drifts, like the riffles in a river, you probably won’t touch a thing but powder. 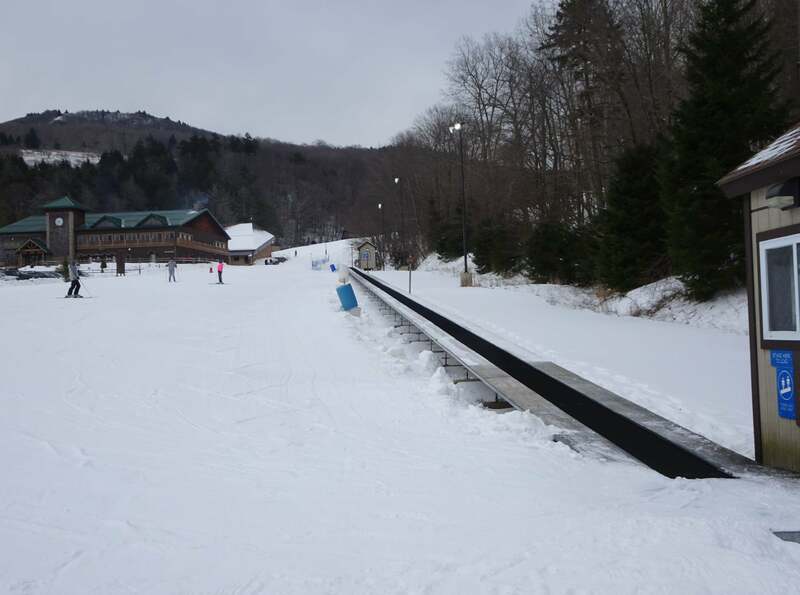 There is a great lodging facility at Canaan Valley Resort just across the road from the ski area. Complete with a ski shuttle that runs all day, everything is newly updated and well equipped with pools, hot tubs, and restaurants. However I don’t require much as far as apres-ski or lodging. All I need is excellent chili and lots of taps to choose from while I talk about the day past and what may come tomorrow. Quencher’s Pub, located at the base of the mountain is a perfect place for that and I usually end up for the night in the hostel rooms above the Purple Fiddle in Thomas. This requires a level of tolerance that might be beyond some people’s threshold; for example “quiet hours” begin at 3 am (and yes that’s officially posted) although often ignored as the band may be staying there too and on weekends they are still fully adrenelated from what’s usually a crowded raucous show. Davis and Thomas are about 15 minutes from Canaan and are in large part what gives the place its character. Davis perennially appears on the hipster outdoor listings of best little known, soon to be discovered, but still uber cool mountain towns. I’ve been seeing those for a decade and yet the discovery never quite strikes. Still, great new additions like Driftland Ski & Sport and Stumptown Ales join stalwarts like the Mountain State Brewery and Hellbender Burritos to keep stepping up the area’s appeal. Canaan has some of the most affordable tickets in the Southeast, ($68 on weekends and $52 weekdays) which is in keeping with its overall feel of being a locals’ mountain. I see and have gotten on a first name basis with a lot of people there through random but repeated meetings on the lift, in the pub, or in town; despite my being only an occasional visitor from out of state. It’s just that sort of a place. And like those sorts of places used to commonly do, Canaan still offers quirky specials on top of the usual discounts. My plan was to ski Sunday and make the drive back Monday last weekend but the forecast was wavering between some rain then a little snow or possibly good snow all day. Considering the snow globe micro-climate described above, I was already prone to stay another day and the fact that a $20 day ticket was available sealed my decision. I swear it used to be Two-can Tuesday but that is probably just a whimsical memory at work, the actual deal is: on Mondays, bring in one non-perishable food product for the local food bank and score an all day ticket. I love that it is offered on Monday because it gives the perfect excuse to extend a weekend, for a mere twenty bucks how can you not? This deal may not apply on holiday weekends, at least I’d be surprised if it did but check if you are headed up. I feel that most of the Southeastern resorts are exceptional places to learn to ski or ride and would hesitate to single one out; my sons learned at Cataloochee and Wintergreen and we could not have been happier. However, the layout of the “learning” part of the mountain is somewhat exceptional. A very long completely consistent pitch is served by a conveyor lift, after mastering that, the newly initiated can move directly to a moderate always uncrowded triple chair that opens up a “real” slope; and then once conquered, a mellow connector brings you to the main lift and trails. Located and sheltered at the foot of the mountain, the winds are rarely brutal and the facilities are all close at hand. It is as ideal a set up as I can imagine. Come up and enjoy Canaan Valley Resort and the environs, you cannot go wrong. If it snows a foot you’ll likely see me there or at least some tracks heading into the edges and glades; or toward the end of a good day perhaps heading onto the Bald Knob Trail toward the even less tracked snow and deeper trees of Whitegrass Touring Center… more on that quite soon I hope. The original tow rope at the “top” of Weiss Knob now a landmark at Whitegrass.